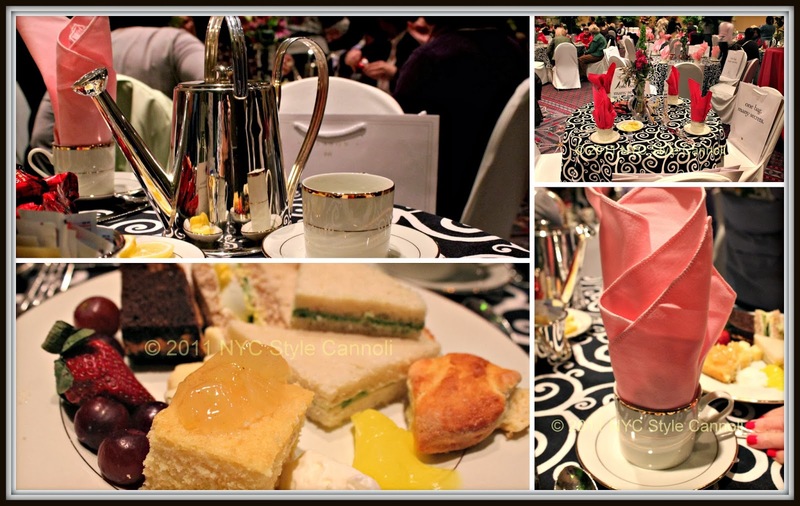 Photo Gallery Thursday "Garden Tea at the Philadelphia Flower Show"
The Garden Tea at the Philadelphia Flower Show is a very lovely event. It sells out fast, so you need to get tickets as soon as they are available on their website. I will say, the tea will not hold you for the whole day food wise, but makes a nice lunch. I really loved the tea pots as they looked like a water sprinkler! I asked them if they were for purchase and they said no, they were vintage. Figures. My luck. Has anyone visited the show this year? What were your thoughts? I think everyone is happy to see some color and to know spring is on it's way.